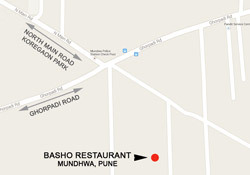 Basho Pune is a unique restaurant located in Mumdhwa on the edge of Koregaon Park, one of the Pune's most happening and cool areas. 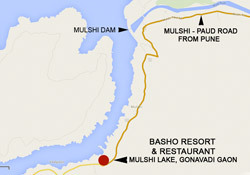 In the middle of the hustle and bustle of an active and energetic Pune city, when you need peace and ease, Basho is the right place for you. 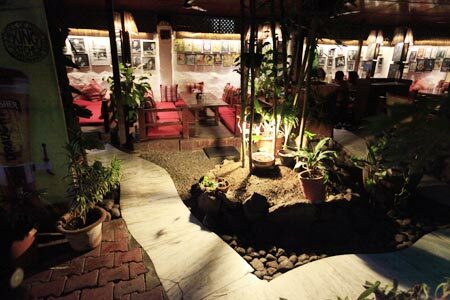 Enjoy our friendly service and unique natural ambience whilst you dine on local and international cuisine of the best quality. Basho is the perfect place to share a relaxed meal with friends and family, or for a romantic dining experience with someone special. You must visit this place. 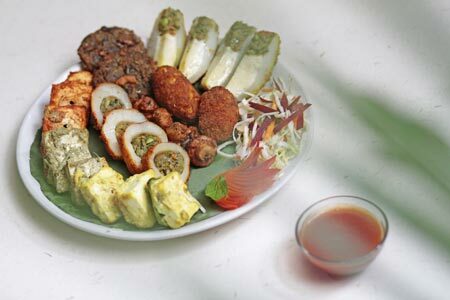 Awesome mutton dishes are available. You must try mutton fry and Morton biryani. Great ambience. Friendly staff and good service. 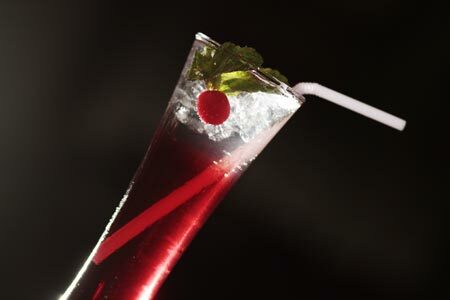 Great cocktails are available. 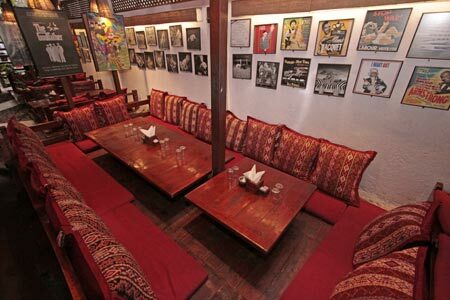 A very nice made place for family or friends to hang out. 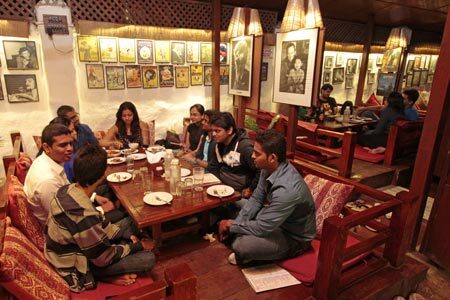 A very sweet connection with dis place..dis is a place with natural interiors nd lively atmosphere..cool nd calm always..d bst thing is der indian sitting with European interiors..
Coming to d fud which has never disappointed me..der cheese pakoda nd hara bhara kabab r must try..all panner main course r really gud nd d quantity is also enuf fo 3..rotis r soft nd thick ones..
Basho's was just WOW..I went there with cousins on the occasion of my cousin's birthday .. this was nice place to spend time with your dear ones' :) Food was like OK..non-veg was much better than veg food items. 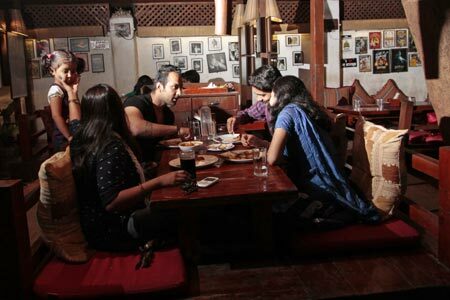 Seating arrangement and ambience was tooo good to compel ppl to visit again.